The information presented on this page was originally released on April 25, 2016. It may not be outdated, but please search our site for more current information. If you plan to quote or reference this information in a publication, please check with the Extension specialist or author before proceeding. If there is an herb that my wife and I love to grow, it has to be basil. There is nothing better for the hot months because it is gorgeous in any landscape and really delicious for fresh summer meals. Tany gardeners only think of this herb as being the sweet Italian basil. 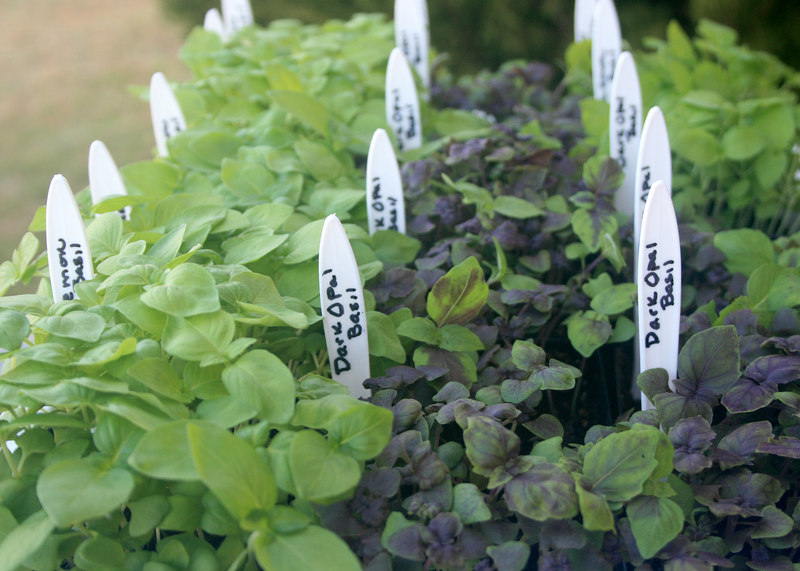 For the beginning gardener, that variety is most likely the basil of choice. It is versatile in the kitchen and pretty nonthreatening for the novice. But for experienced gardeners, the world of basil is seemingly endless. There is a wide range of basils to explore for the more adventurous. There are many leaf sizes, textures and, believe it or not, flowers. Cinnamon, licorice, lemon and lime -- you can’t imagine all the different aromas. I start to miss the fresh garden lettuce hamburgers and sandwiches when we get into the summer months. One of my absolute favorite basils has to be the lettuce-leaf variety with its ruffled leaves that are as big as my hand. A single leaf adds a new twist to the standard sandwich. Compared to other garden herbs, basil is a tough landscape plant. 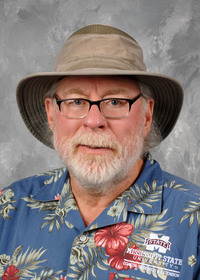 As a testament, Purple Ruffles was named a Mississippi Medallion winner. The deep-purple leaves are very fragrant. Uses include fresh garnish or color in salads. A variety I like is Dark Opal. This is a beautiful selection that has variable, mottled, dark-purple appearance; no two plants are the same. Dark Opal was an All-America Selection in 1962 and is still a winner. Thai basil varieties like Queenette and the heirloom Cardinal -- with their beautiful, bright-green foliage that contrasts with dark-purple stems -- have delicious and exotic cinnamon and licorice flavors and aromas. 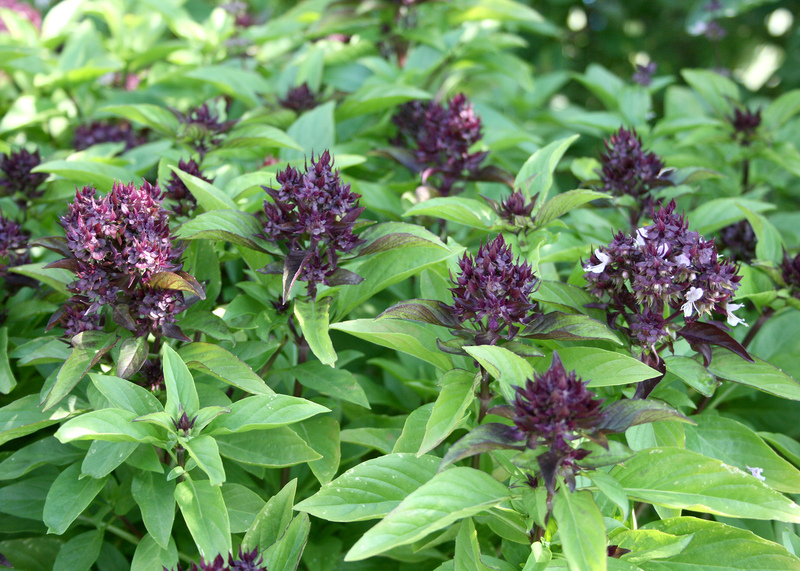 Siam Queen is a Thai basil with beautiful flowers that begin as tight, purple bunches. These make good cuttings when collected as the white flowers start to emerge. The flowers will continue to open in the vase and will stay fresh for at least a week. Basil thrives when grown in raised beds planted in well-drained soil, but the roots need consistent moisture. Water deeply each week and use a good-quality mulch to help conserve soil moisture and keep the soil cooler. We like to grow our basil in subirrigated Earthboxes. Growing in containers is a superb option when you have limited space. Placing containers on the porch or patio keeps them near your outdoor living area and makes them handy for fresh summer recipes. Regardless of the variety of basil you want to grow, the plant can be as pretty as a coleus in the flowerbed. Basil is incredibly easy to grow, and the variety of shapes and sizes makes it an excellent addition to the perennial garden, shrub border or container garden. Basil can be tucked into unused garden corners, displayed among vegetables, edged along a flower garden or grown in mixed containers where its handsome foliage contrasts with bouquets of colorful flowers. My wife and I like to enjoy our fresh basil all summer long and miss it once the temperatures start falling in autumn. Here’s a tip for saving the summer harvest to use in the winter months. Using a food processor, take your extra basil and combine with olive oil. Place about half a cup in a freezer bag, press the bag out flat, and store it in the freezer. It doesn’t take up much room and can make any recipe extra special. A word of caution is needed here. The garden centers will have the basic basils. To become a basil explorer, you will need to become a basil grower. The catalogs are full of amazing varieties to try.